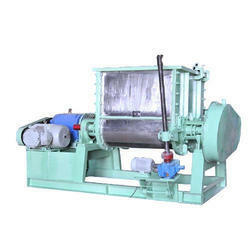 Prominent & Leading Manufacturer from New Delhi, we offer dough kneading machine, automatic dough kneader machine, atta kneader machine and u shape dough kneader. 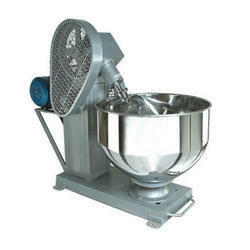 Matching to the requirements of the customers, we are involved in offering the best quality of Dough Kneading Machine. The offered products are easy to use. We ensure to meet the customer requirements. 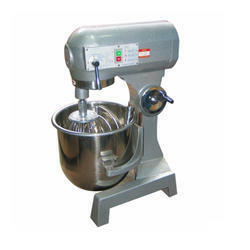 Further, the offered Dough Kneading Machine is extensively used for making besan dough for namkeens and as well as for mixing the ingredients. Matching to the requirements of the customers, we are involved in offering the best quality of Automatic Dough Kneader Machine. 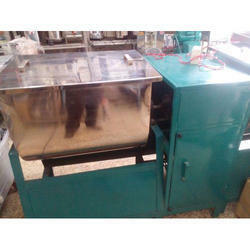 Matching to the requirements of the customers, we are involved in offering the best quality of Atta Kneader Machine.